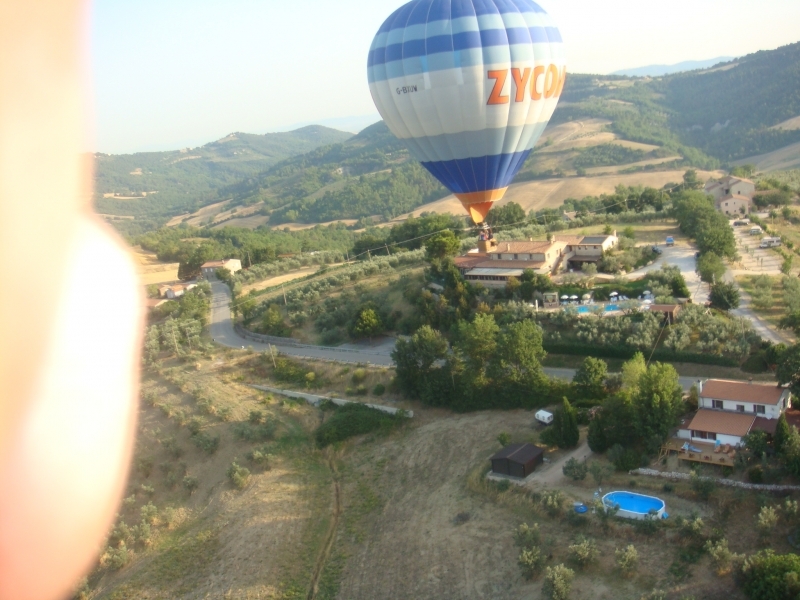 The Most Relaxed Challenge for Baloon, the ITALIAN WAY to live a ten day holiday flying, tasting Sagrantino Wines, Typical Dishes, See Beautiful landscapes, relax in private SPA, and live the Italian Experience.... WE ARE WAITING FOR YOU ! ! !